One year down- the Steel City Jazz Festival is over. The Festival has occupied a big chunk of my brain for nearly a year now. I probably won’t go through the post-major-event withdrawal you might expect- the not quite knowing what to do with my time, the persistent feeling that there is an email that needs to be sent or a piano delivery arranged- since the vacant brain real-estate will soon be filled. New apartment, new school, multiple Supercrawl shows. It’s a busy time. Towards the end of the weekend, there was lots of talk of next year: what could be improved, how the Festival could expand. Today, I’m just happy the Festival went so well. 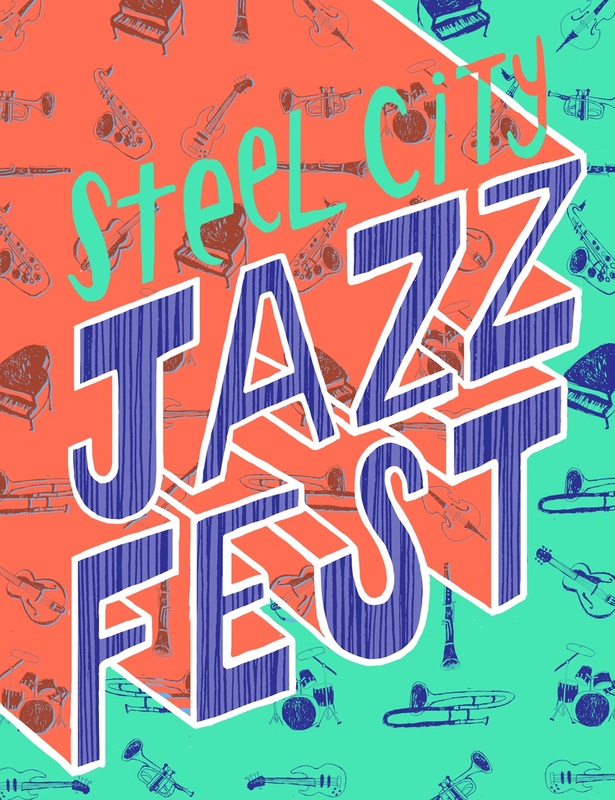 I can’t say for certain what the Steel City Jazz Festival will look like next year, or even if there will be a next year (although I hope so), but I can say for certain that the success of the Festival was a direct result of the passion and support of musicians, community members and jazz lovers. All of these people are out there in Hamilton year-round (if you’re reading this, you’re one of them), playing jazz and being awesome. The Festival temporarily harnessed their jazz power, but it’s there all the time, right now- playing music, listening to music, supporting music. Here are some people I’d like to thank for helping to make the Steel City Jazz Festival possible. I’m sure the list is not exhaustive; I tried keeping a written list that I could add on to as I remembered people who helped out along the way, but I lost it. So if I missed you, blame me for being forgetful and disorganized, not ungrateful! All the rest of my family! All the staff at all of the venues! Sound techs, bartenders, the people running door, all of you! Ric Taylor and everyone at the View. We’re getting that cover framed for sure. And most of all a HUGE thank you to all of the artists and everyone who came out! You’re welcome. Take a well-deserved break, and bask in the afterglow. Steel City Jazz Festival Thanks For Coming!